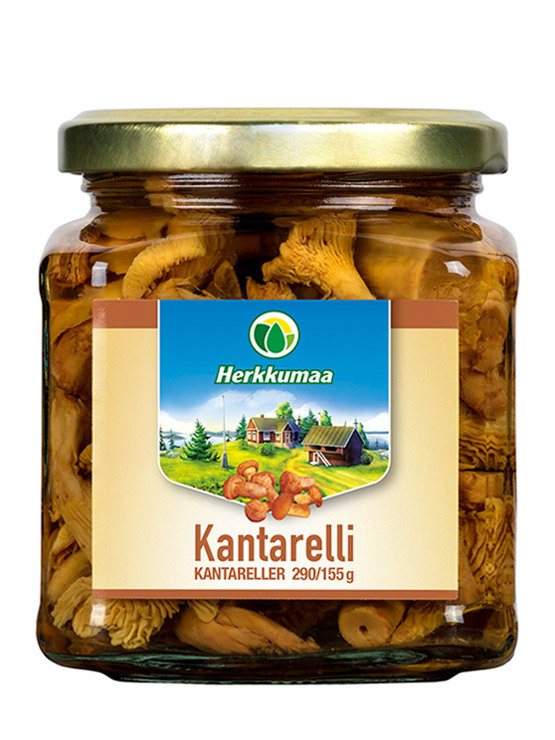 Mushroom preserves made from pure raw materials are an easy and quick way to take advantage of nutritious mushrooms for cooking. 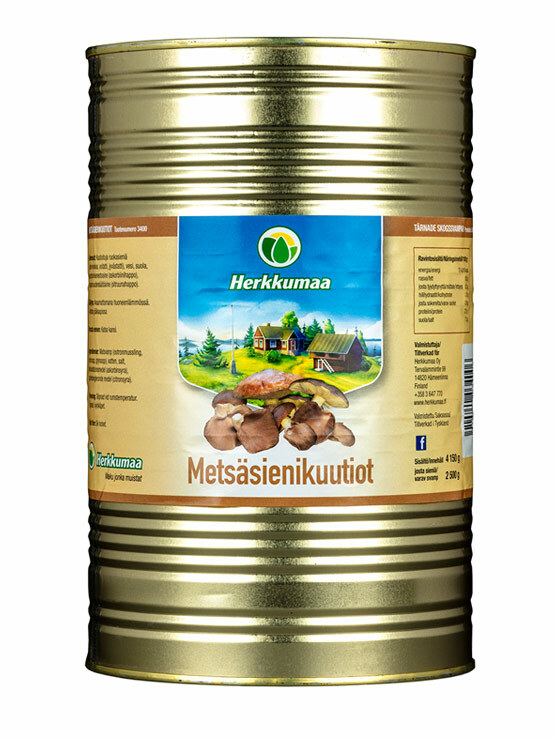 Ingestion of mushroom preserves does not require soaking, blanching or wandering in the woods. 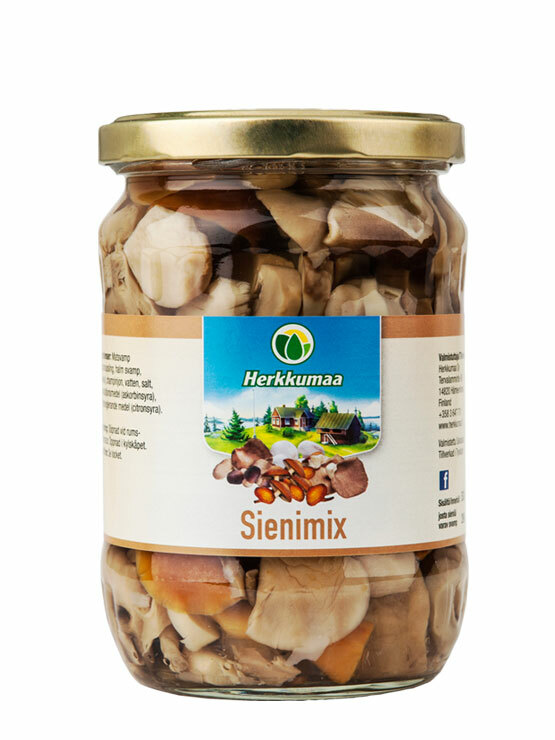 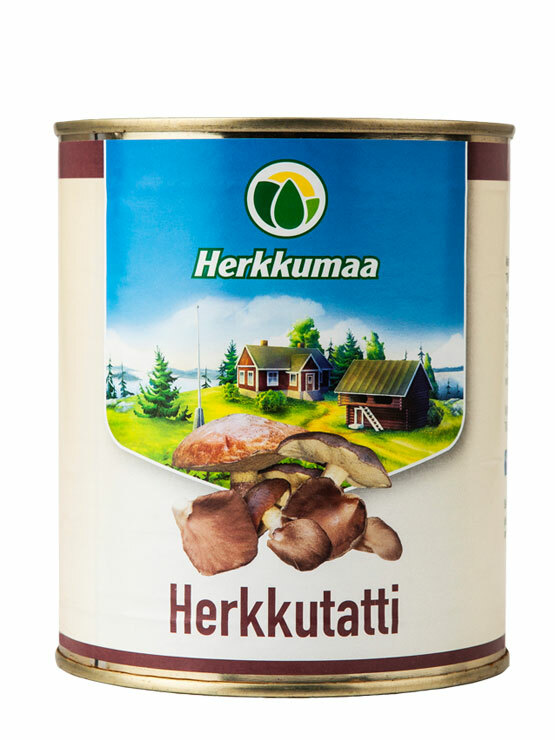 In the vast selection of mushroom preserves of Herkkumaa, you can find the precious food mushrooms porcini and chanterelle and delicious combinations of several Wild Mushroom Mixes and Sienimix. 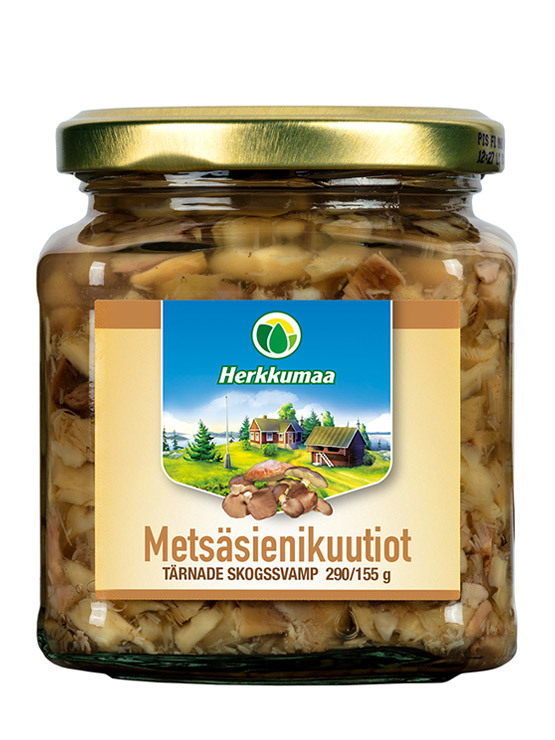 Mushroom preserves are perfect for soups, sauces and stews, and as a basis for salads. 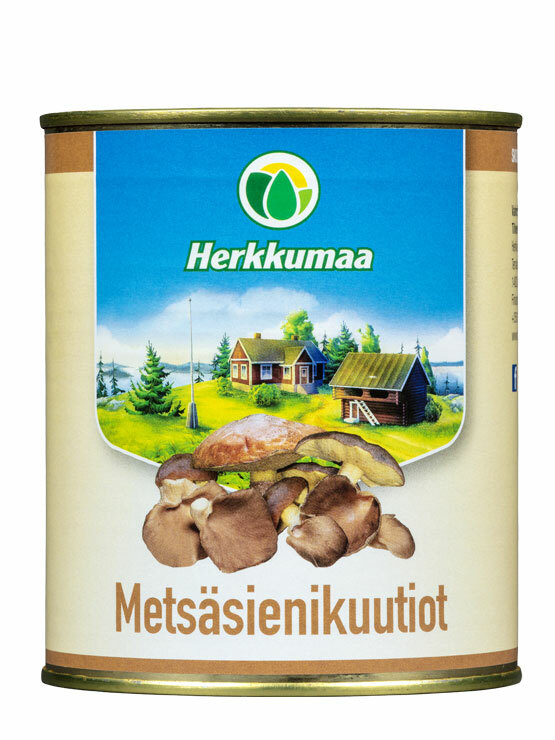 Wild Mushroom Mix is also delivered to the food industry.